Our Audio Distribution Systems are high quality and easy to use, providing your family with easy listening for years to come. Audio Distribution is the best way to extend the way you live in your home. Have your playlist play throughout the house so that you can move about without disruption. 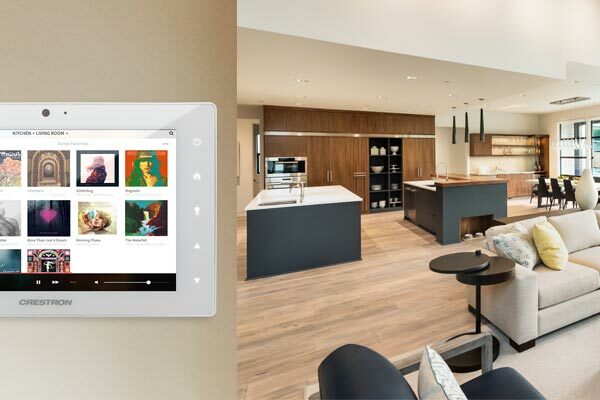 Alternatively, you can play different music in different rooms so that each individual can listen to their own custom playlist. 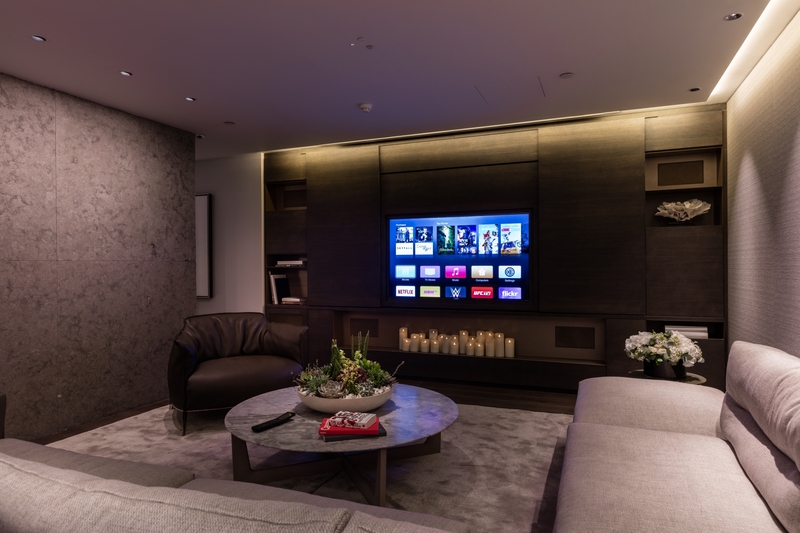 Video Distribution Systems allow you to experience the magic of superior video and entertainment throughout your home. Share your movie library, streaming video and DSTV to every room from one clutter-free closet of equipment. No need for setup boxes or multiple video sources. Once set up, it is user-friendly and can be updated quickly and easily.